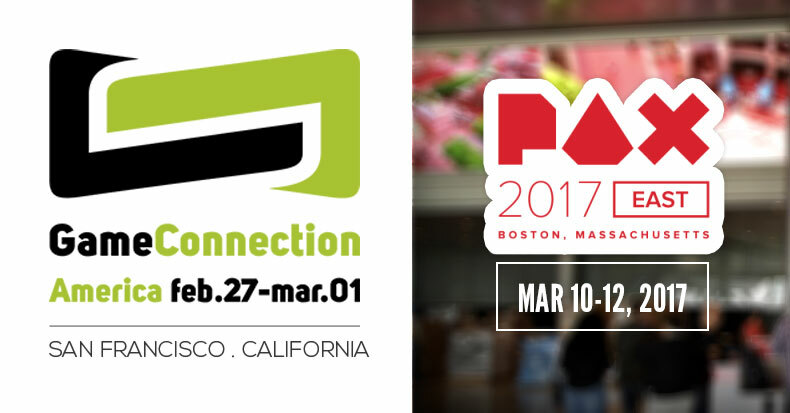 Meet us in San Francisco & Boston! We’ve got a big anouncement to make: next month, we’re going from France to the U.S. to show the very last demo of Samurai Riot at GCA in San Francisco AND PAX East in Boston!! So if you want to finaly test Samurai Riot and/or just meet us for a drink, you know where to go. 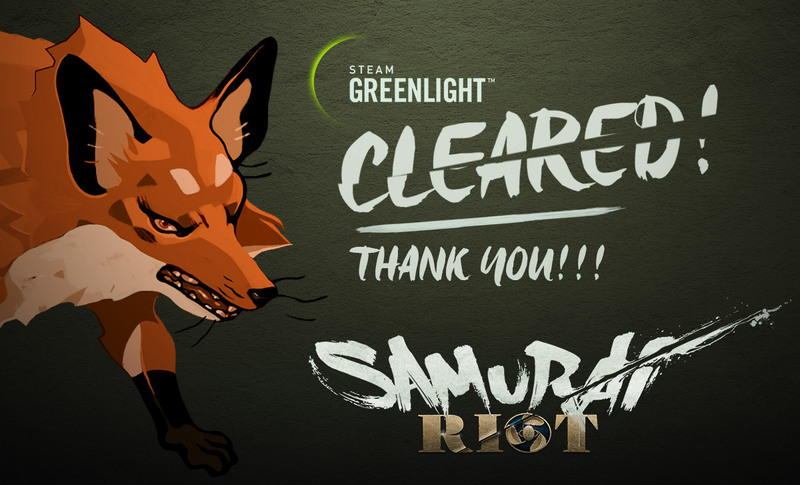 As you can see, Samurai Riot has been successfully Greenlit after hitting the 25th rank on Steam Greenlight! Yay!! Our objective is to bring back the greatness of Beat’em up arcade games (such as Street of Rage, Double Dragon, etc.) with 2D HD traditional arts and animations adding multi-scenario possibilities leading to multi-endings! The story is yours, and only yours! • Multiple scenarios leading to 8 story endings: the branching gameplay system never interferes with the game action. • Deep moral choices: you are prompted to take quick, clear but crucial decisions, greatly impacting your destiny. Combos, grabs, special attacks, furies… you’ll get it all! • Game Levels: be ready to explore many levels providing both a rich gameplay and a significant playtime. • Fighting schools feature: the more you play, the more you accumulate points to unlock new fighting schools for better replay value. Characters will get specific abilities and will be granted some exclusive color patterns. You’ve been hired to bring an end to the Civil War. Knowing that the outcome of the conflict depends on your own choices, will you choose to honor your duty, or will you choose to fight for your beliefs? As one of the many forces to fight in the Civil War you incarnate either Sukane, the enigmatic Ninja hired under obscure circumstances, or Tsurumaru, the honorable Samurai always eager to demonstrate his sword-fighting techniques and his loyalty to the Great Master. how to vote on greenlight?? Any estimations when this game is going to be on Steam? Ce jeu est tellement prenant, j'ai eu la chance de pouvoir le tester c'est hallucinant !! J'ai pu tester le jeu à la Japan Tours. J'ai bien apprécié le gameplay, ça et le fait qu'il pourrait relancer un peu la coop locale. Il est dynamique, on s'éclate bien dessus, bref, hâte qu'il sorte. Continuez comme ça ! Samurai Riot has been Greenlit and is now listed in the Steam store. For the latest information, purchase options, and discussions for Samurai Riot, please see it on the Steam Store or in the Steam Community.